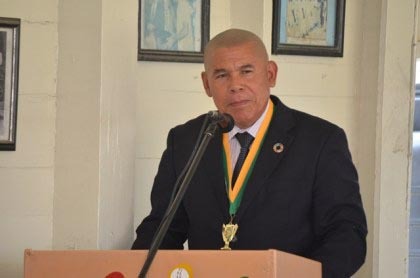 Minister of Social Cohesion with Responsibility for Sports, Dr George Norton says he is yet to receive any form of proposal for the hosting of the Caribbean Premier League (CPL) in Guyana. 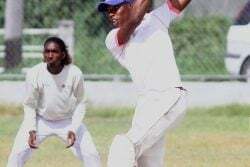 CPL, which is in its sixth edition has traditionally used Guyana, home of the Guyana Amazon Warriors, as a host venue for the season matches but when the league released its schedule for matches, Guyana was noticeably missing from the seven host nations. A few months ago Operations Manager of the Guyana Amazon Warriors Omar Khan broke the news that Guyana was expected to host seven matches, two of which were playoffs while the CPL Accreditation had listed Guyana as a venue for both playoffs and round robin stages. The five round robin stage matches with venues to be announced all include Guyana Amazon Warriors. 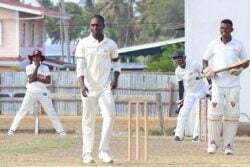 Speaking with Stabroek Sport, Norton said he is yet to see any documentation relating to this development and is concerned as to whether or not Guyana will host the matches and the economic as well as cultural impact it may have on the country. 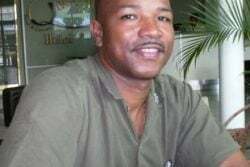 “We were not approached by anyone relating to an agreement for the CPL to be hosted…I can’t assure you if we will get the games or not because I don’t know what the conditions are,” Norton said. 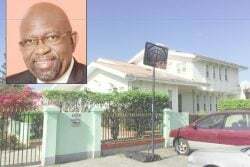 Norton said this is his first year with responsibility for sports and highlighted that he was dependent on advice and consultations from those credible and who have been in the system for some years. 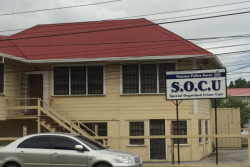 He stated that he was in communication with General Manager of the National Stadium, Anthony Xavier who related to him that he (Xavier) was unaware of this procedure and could not recall it happening in the past. “Xavier told me this was never the situation, they used to run behind us to get the venue to use,” Norton said. 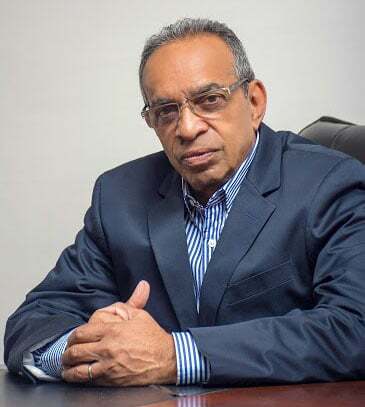 Mindful of the possibility that Guyana might not host the matches, Norton said that while he cannot determine the extent of the economic impact CPL has had on the country, he is positive that the absence of these games can have some effect on the earnings of a lot of people. According to a release from CPL last year, the tournament created a total economic impact of US$14,183,035 in the country. 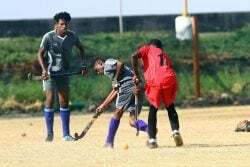 Also, Norton noted that Guyana was starved for international games and the matches provide some form of compensation for the avid lovers of the sport which forms the backbone of social cohesion. The 34-match season will begin on August 8 with the final on September 16.